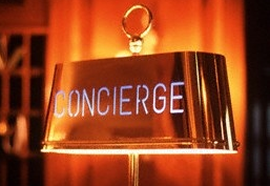 Dennis Carter provides first class Concierge Services throughout the UK. Our Qualified Chauffeurs are specially trained and our office team have years of experience within the entertainment industry. Airport transfers, personal shopping transportation and planning; restaurant reservations and bookings, tickets and transportation to the theatre, West-end shows and events. Wimbledon, the world’s most glamorous tennis event; the Grand National; Premiership football matches and the FA Cup Final; Twickenham and Lord’s, the homes of rugby union and cricket respectively; the British Grand Prix; Goodwood Festival of Speed; Royal Ascot; Cowes Week or the Henley Royal Regatta.